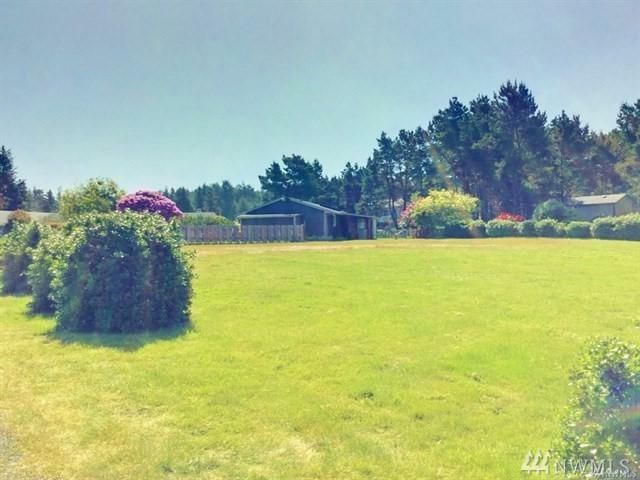 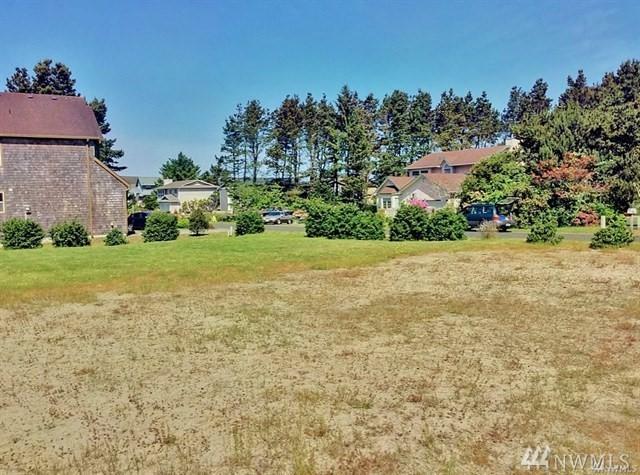 Large vacant land parcel, 120' by 120' in the desirable Tides West community where you can enjoy gorgeous sunsets, clamming, beach combing and simple strolls. 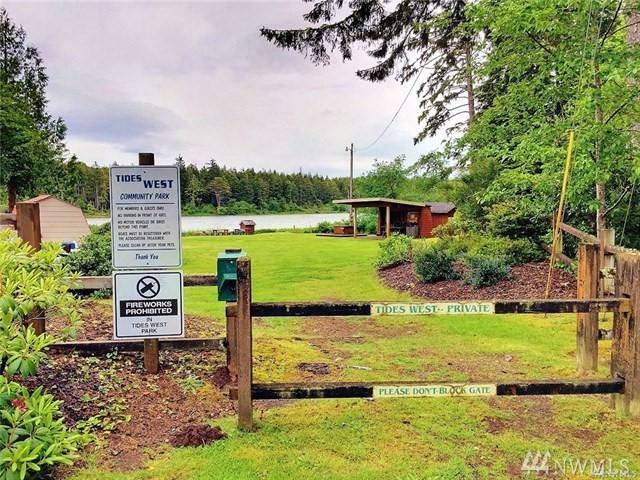 You'll find owners access to Loomis Lake to include a small park for picnics, a boat launch area for small craft as well as beach trails to the Mighty Pacific Ocean. 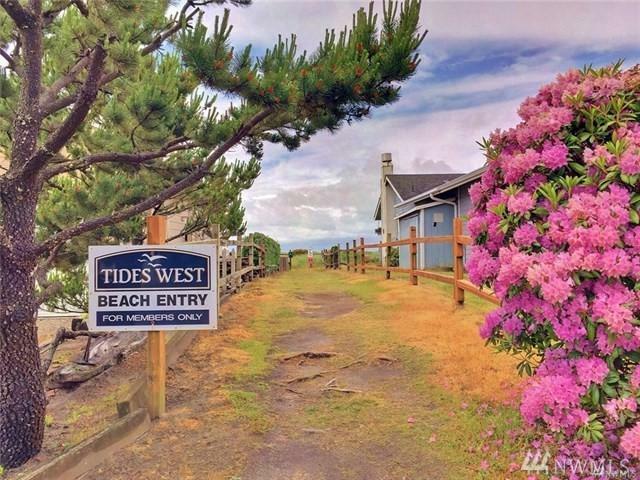 Just minutes from the festivals of Long Beach or shopping in Ocean Park.